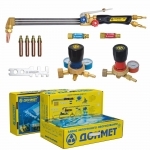 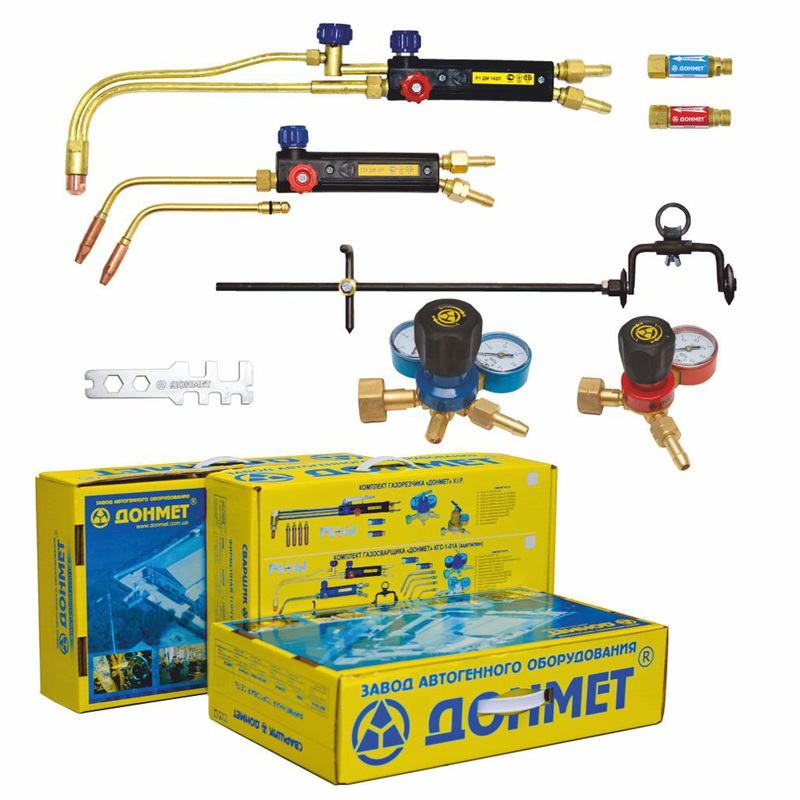 Designed for hand metal soldering during emergency and construction works. 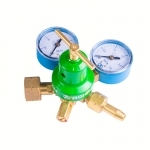 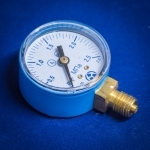 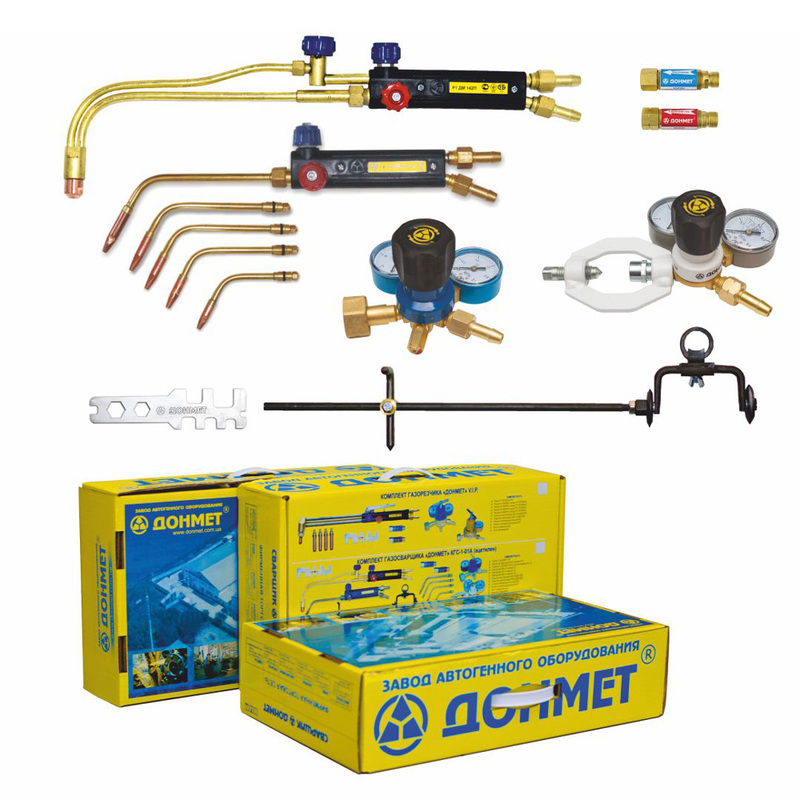 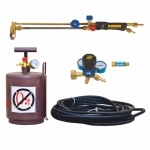 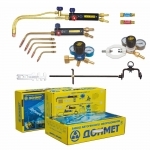 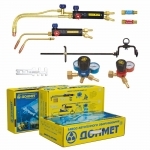 Designed for hand brazing and soldering. 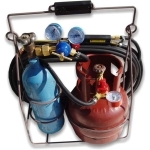 Used gas fuel: Propane, oxygene. 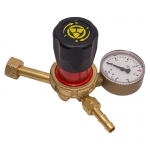 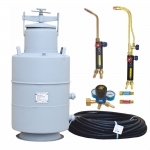 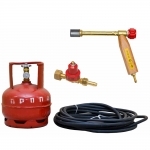 designed for hand cutting and soldering, using propane as gas fuel. 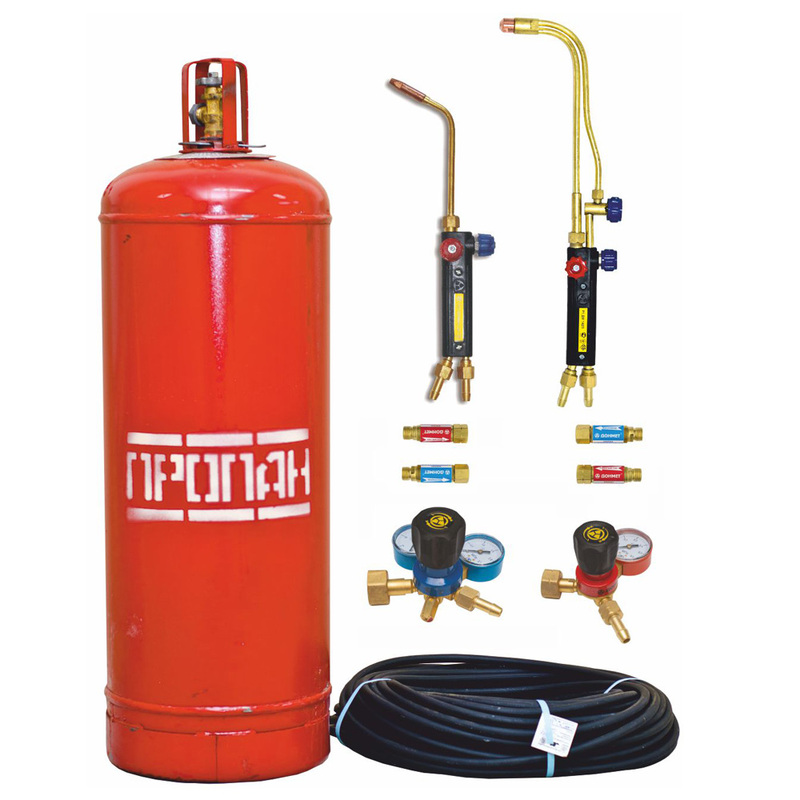 Used gas fuel: propane, oxygen. 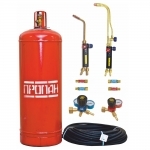 Designed for hand cutting and soldering, using propane as gas fuel. 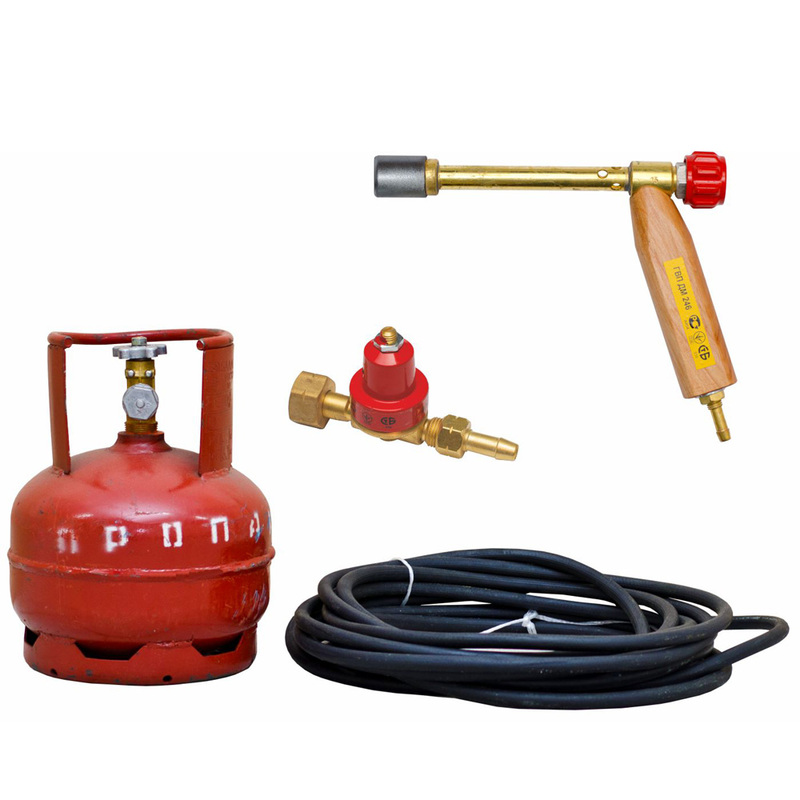 Used gas fuel: acetylene, oxygen. 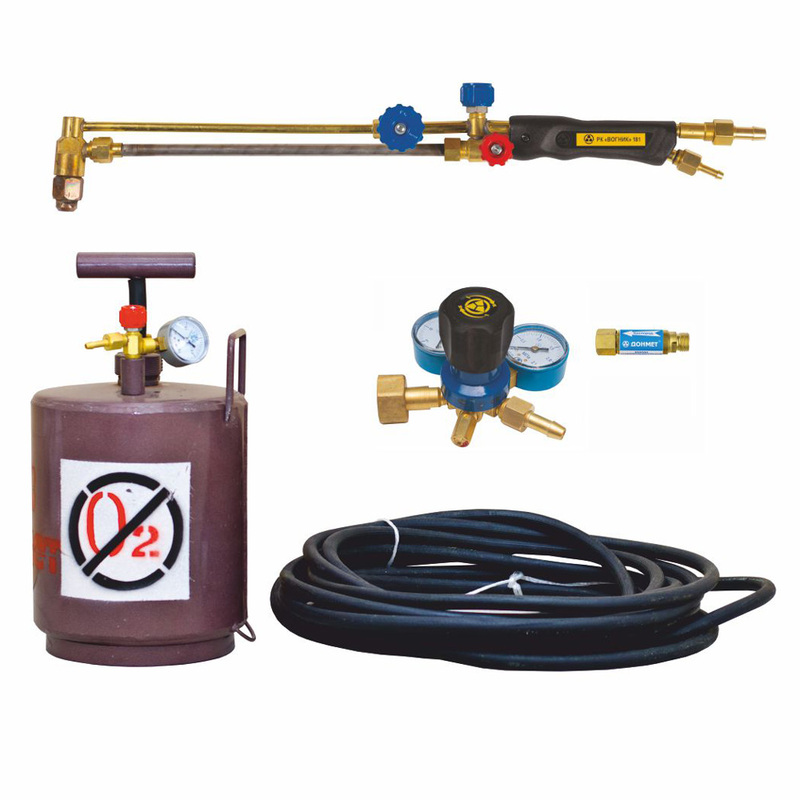 Designed for oxygen cutting of low-carbon steel and low-alloyed steel, using kerosine, diesel fuel, gasoline, oxygen as fuel. 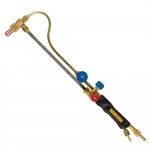 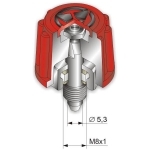 Designed for performing low-temperature soldering in field conditions. 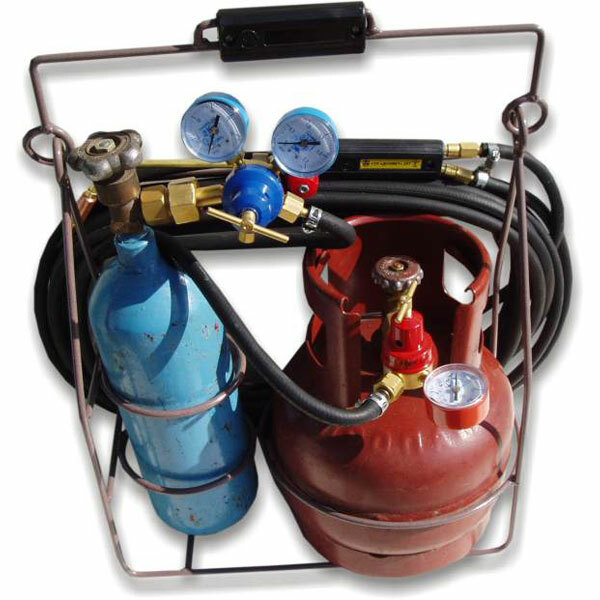 Usud gas fuel: propane.